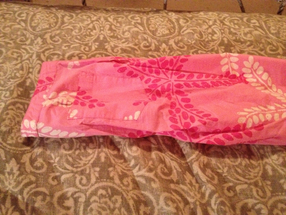 Pink Lilly Pulitzer Capri pants sz 8. 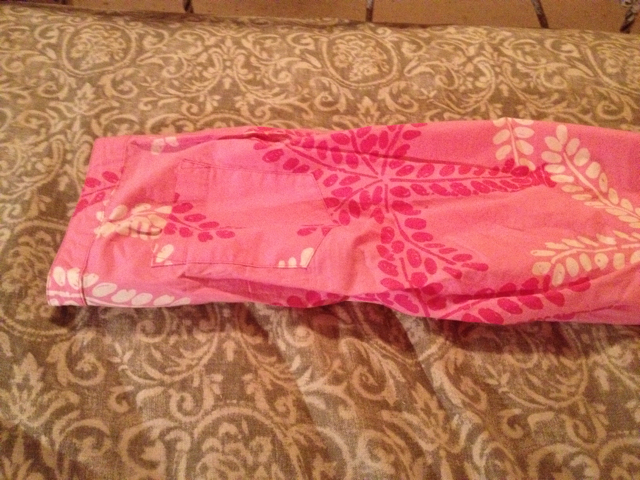 Quality 97% cotton cropped pants in a pink floral print. Great for summer.